Have The CIA Been Killing Rockstars At Age 27? 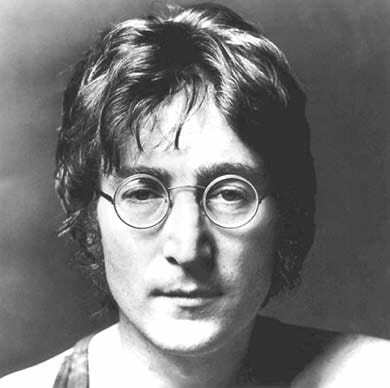 The CIA have been accused of targeting legendary musicians like Kurt Cobain, John Lennon, Jimi Hendrix and Tupac to stop the spread of leftist ideology. 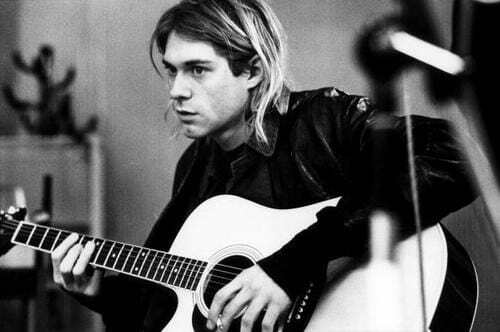 Author John Potash claims in his book Drugs as Weapons Against Us, that the American secret service were partly responsible for Nirvana front-man Kurt Cobain’s death. The Daily Star reports that Potash’s book puts forward an image of Cobain as a figure who had no intention of falling into a world of helpless addiction and eventual suicide. Potash says heroin became a big problem in the Seattle’s grunge scene in the early 1990s, and its usage was promoted by the CIA. The book alleges the CIA may have used the globally popular Cobain as a poster boy of ‘heroin chic’ to suppress the spread of leftism but took ultimate action when the frontman started to get sober and was keen to promote a sober life. Evidence suggests that, unknown to Cobain, US intelligence used him to promote heroin use, similar to the way US intelligence and media assets helped promote acid in the 1960s. Suppressed evidence indicates that US intelligence helped orchestrate Cobain’s murder due to his anti-materialistic, radical leftist politics, along with his implicit threat to promote sobriety when he stopped using drugs. 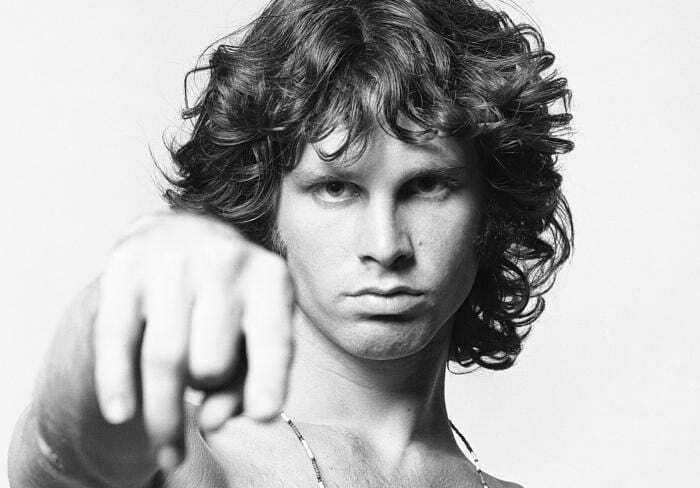 The infamous ’27 club’ refers to the unusually large number of celebrities who died at the age of 27, often as a result of alcohol or drug abuse. 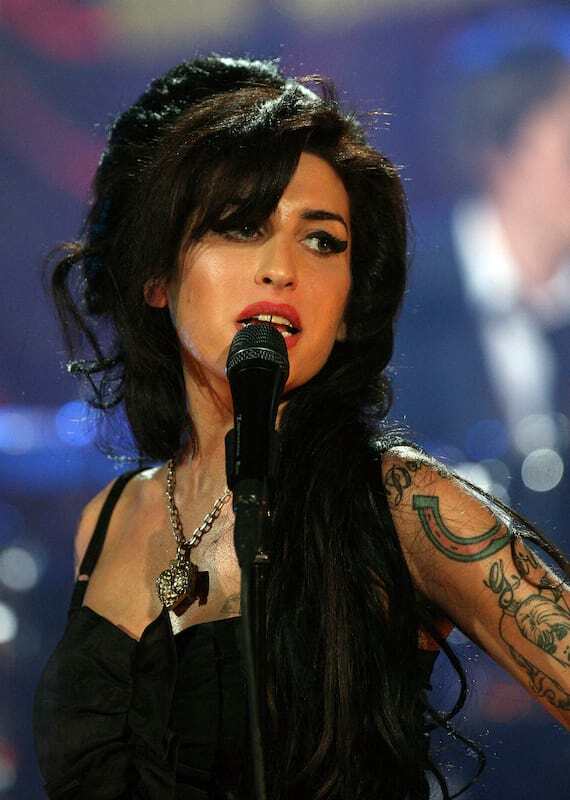 Other legendary musicians in the 27 club are Amy Winehouse, Jim Morrison, Janis Joplin and Brian Jones. The number of icons who have died at 27 is incredibly eerie, and the thought of the CIA being involved is terrifying.